Jessabella Reads: Romance is in the Air Giveaway Hop: Win 1 of 3 great YA romance books! Romance is in the Air Giveaway Hop: Win 1 of 3 great YA romance books! 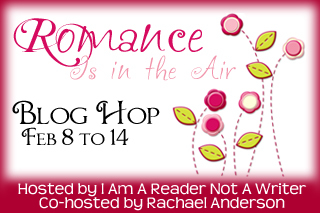 Welcome to my stop on the Romance is in the Air blog hop! 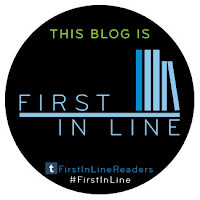 For my stop, I will be giving away a choice of one of three YA romance ARCs. Not every reader likes their romance the same. What I mean is, someone may LOVE paranormal romance while someone else is OBSESSED with contemporary romance. 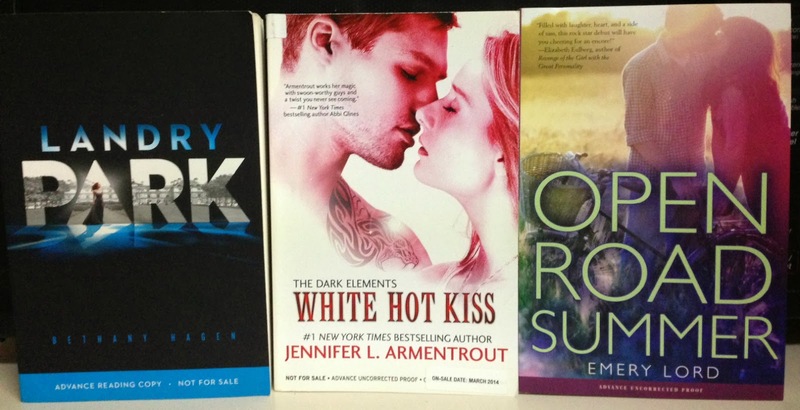 I would love White Hot Kiss because I love Jennifer Armentrout books and I really really want this one! I'm really interested in what Landry Park is like. I would pick White Hot Kiss b/c I like the author's writing, but also I'm intrigued by gargoyles. Thanks for the giveaway opportunity. I'd pick Open Road Summer. I'd pick White Hot Kiss by Jennifer L. Armentrout b/c I've been reading such great buzz for it! Thanks for the awesome giveaway! I'd choose White Hot Kiss because I have been hearing how good it is. Thanks for having the giveaway. I really want to read Landry Park. I've waited for this book to come out for several months. I love stories of this nature and genre. I would definitely pick Landry Park. It has been on my list for a long time now, and it just sounds so good. I have heard great things about it and it is different from a lot of things that I have read. Thanks for the giveaway! I would probably pick *White Hot Kiss*. I keep hearing about how amazing JLA's books are, so I'd like to read one. I would pick Landry Park because I love dystopian. I'd choose White Hot Kiss! I'd pick White Hot Kiss because I've yet to read anything by JLA! Thanks for the chance. I would choose White Hot Kiss because paranormal romance is my absolute favorite genre.